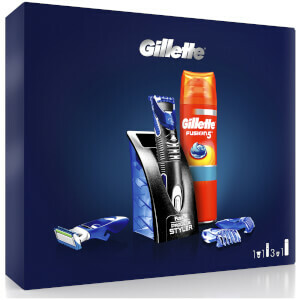 The All Purpose Gillette STYLER combines Fusion5 ProGlide blades and a Braun-engineered trimmer to trim evenly, shave closely, and edge accurately. Whatever facial hairstyle you choose, you'll be able to master your best look. 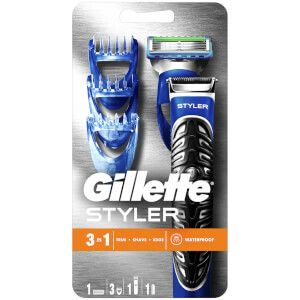 This facial hair styling tool combines a number of features to deliver performance.Gillette STYLER fits with any Fusion5 ProShield, Fusion5 ProGlide, or Fusion5 blades.